Located between Hayes Glen and Abby Glen, Cheney Walk Estates is an exclusive, luxury neighborhood in southwest Gainesville. You will find well respected Gainesville builders throughout this community including EG Gonzalez, Arthur Rutenburg and Tommy Waters. There is a 3,000 sq. 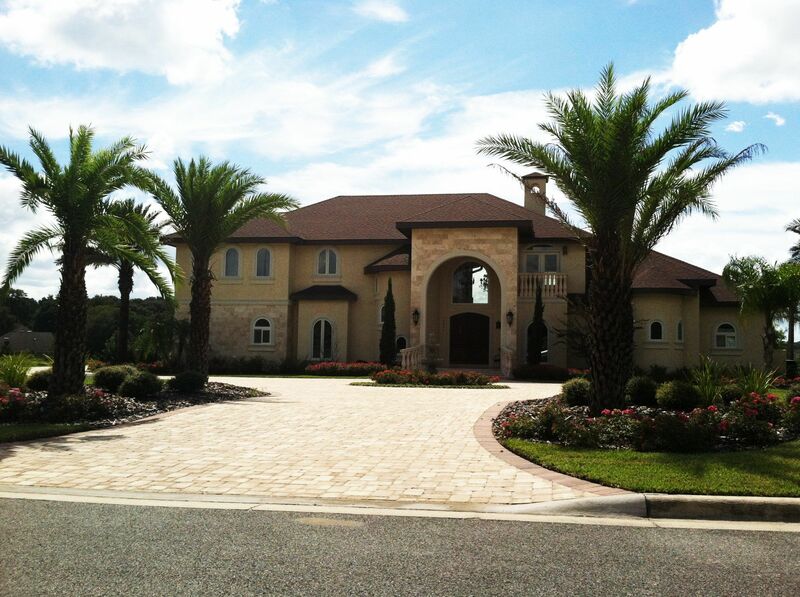 ft. minimum building requirement, and all 37 home sites are on over an acre. The expansive hill-top views and grand custom-built homes make this neighborhood one of a kind. Current lot prices start in the $129Ks, HOA fees are $500 a year and include the upkeep of the neighborhood. 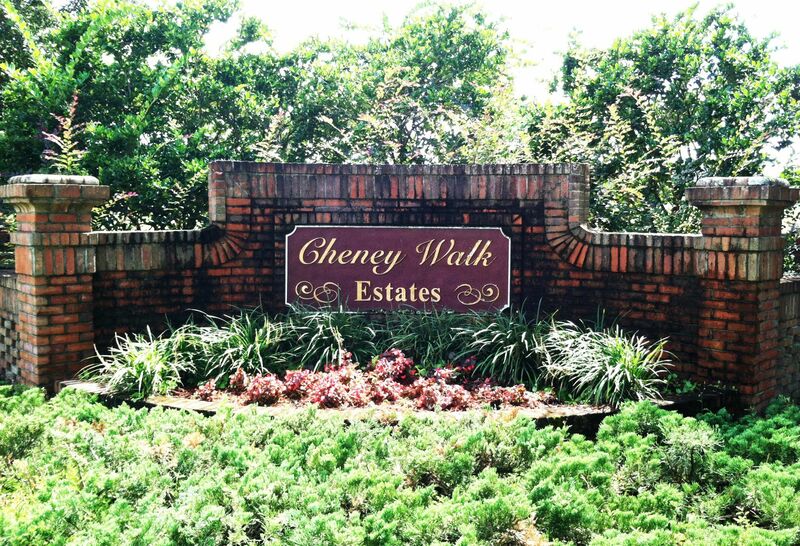 Cheney Walk Farms is nestled in the center of Cheney Walk Estates and is an exclusive hunter/jumper equestrian center offering lessons, boarding, training and sales.